The olive harvest in Israel is a special time. See how the tiny spring flowers blossom into green fruit, then ripen into shiny black olives. Watch the olives as they re gathered, sorted, and pressed into oil. Then celebrate Hanukkah with an Israeli family, as they use the oil to light their Hanukkah menorah. 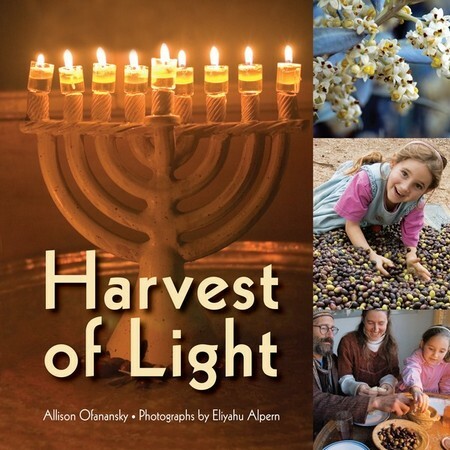 Come and enjoy the harvest of light.